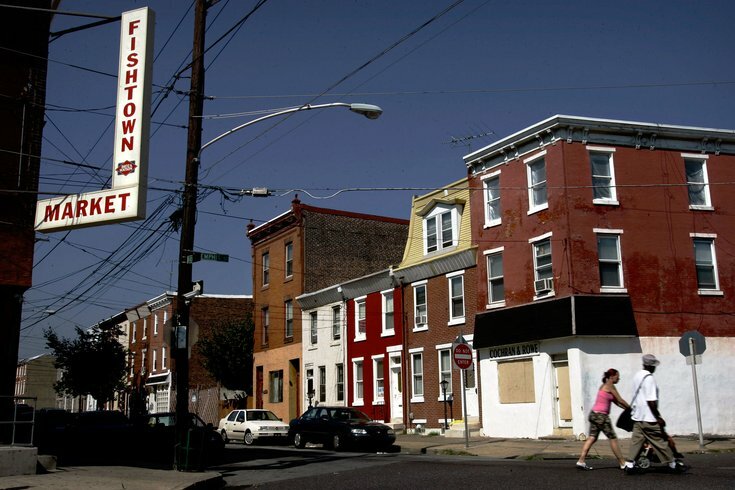 The Fishtown Neighbors Association is, at least for now, no longer functioning. The community group announced Sunday it has suspended operations as it searches for a new insurance policy that will protect its leadership from future lawsuits like the one that forced this action. The FNA still exists as a 501(c)(3) nonprofit "for the time being," the group said. "Efforts continue to place appropriate insurance coverage that will allow neighbors in Fishtown to engage civically without exposing themselves to personal liability," the FNA announcement read. The group is looking for new directors and officers liability insurance, which covers the group's leaders in the event they're sued over decisions they make. PlanPhilly reports the FNA's previous insurer dropped them after a lawsuit from the group's former president, Jordan Rushie. According to the website, D&O policies typically cost about a thousand dollars a year but can jump to tens of thousands of dollars after a lawsuit. Rushie sued the FNA in 2015 after a dispute with its members. While president of the FNA, Rushie wrote a letter of recommendation for a local business seeking a grant without officially notifying the other board members. Some members also became concerned because, at the time, Rushie was also campaign manager for a local Republican political candidate, which was viewed as a potential conflict of interest. Rushie resigned, but his lawsuit claims the FNA's efforts to exclude him from the group going forward damaged his neighborhood law practice. The lawsuit was settled in September, according to PlanPhilly. The FNA said in its announcement that for now, zoning matters in Fishtown should be referred to The Philadelphia City Planning Commission, while neighborhood issues and complaints should be directed to Councilman Mark Squilla and Council President Darrell Clarke.